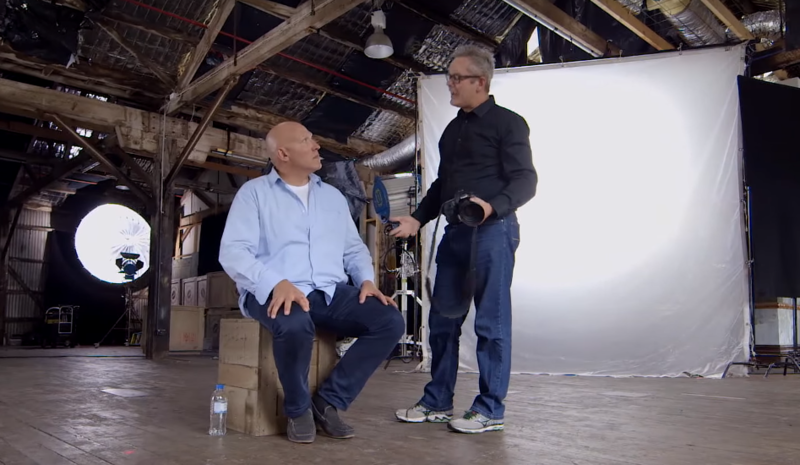 The camera aficionados at Canon Australia have created a fascinating experiment that will really get you thinking about how much we judge people before truly getting to know them. The video, entitled "Decoy," features six talented photographers who were invited to take a portrait of one man. The assignment was to shoot the man and capture his true personality. But here's the catch...Each photographer was given a different version of the man's life story, including a self-made millionaire, someone who has saved a life, an ex-inmate, a commercial fisherman, a psychic, and a recovering alcoholic. In reality, all of these life stories are made up...but the photographers didn't know this. Watch the video below to see just how much each story drastically changes their perspective. Since the video was uploaded just one week ago, it has racked up over 2.3 million views! What did you think of this video? Share your thoughts with us.